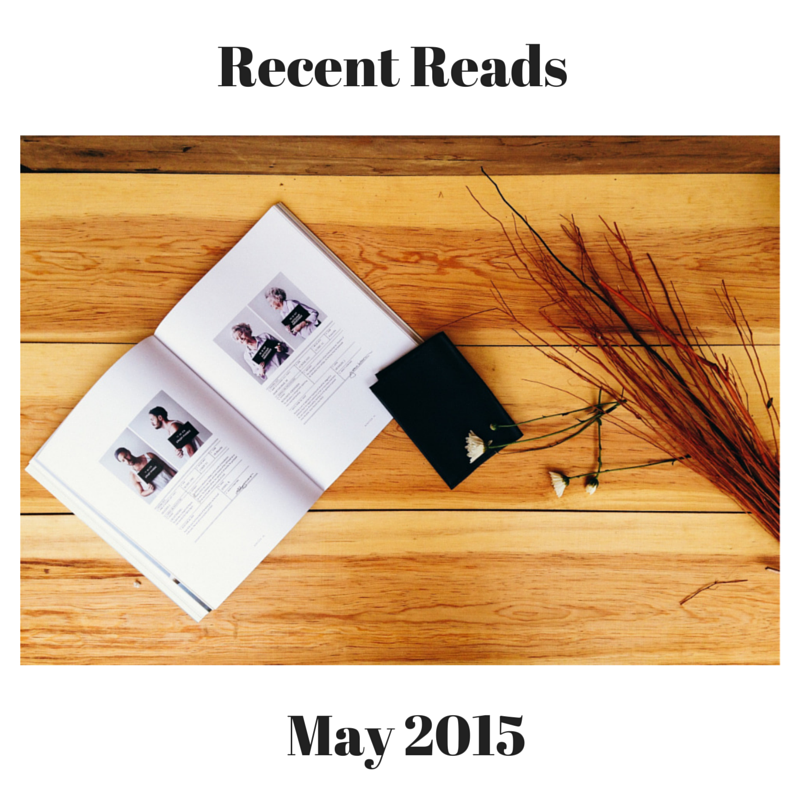 Recent Reads: May 2015 | roxie & lou: a southern sensibility. < Previous the second time around. Glad to hear you enjoyed Marie Kondo’s book. The concept of only keeping things that “spark joy” is so simple, but so effective at the same time. Excellent recommendation. I know! It’s so obvious when you think about it- you don’t want anything you’re lukewarm on or even hate on your home!